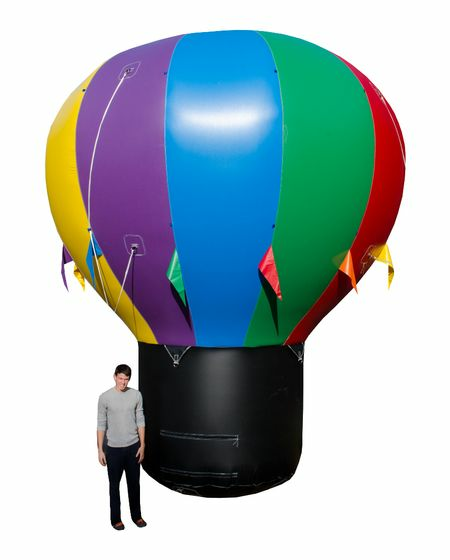 This is a great balloon for the money. This rooftop outdoor advertising balloon has a lot of presence for it's size. Standing under 20' tall, it still has a banner size of 5' x 11'. Easy setup, can be installed on the roof or on the ground. Easy to handle. Great for areas with unusually high winds or areas with high ground clearance problems.